These new school artist are wild’in! Watch this video as Lil Uzi Vert randomly staples his head on camera for his followers. 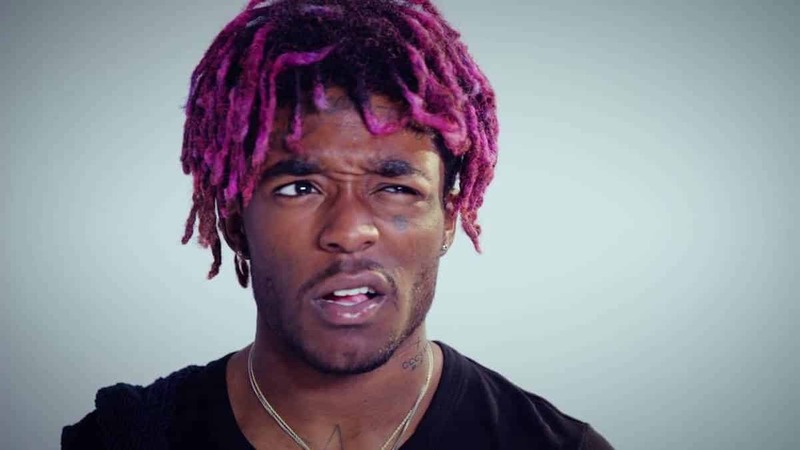 #LilUziVert staples his own head ? A clown that’ll tattoo his face will do anything. Don’t trust ’em. I’m sure the staple didn’t touch any brain matter.